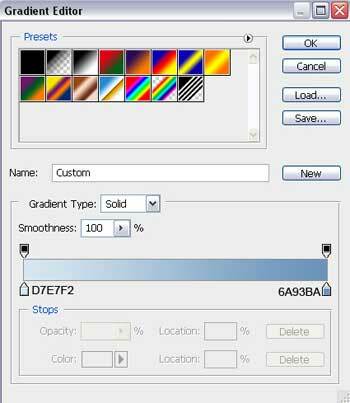 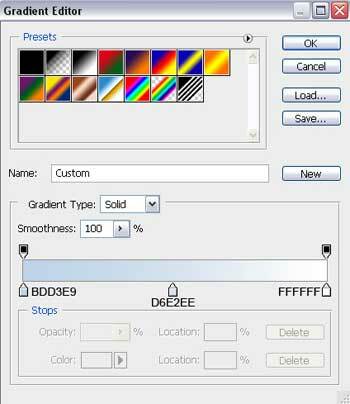 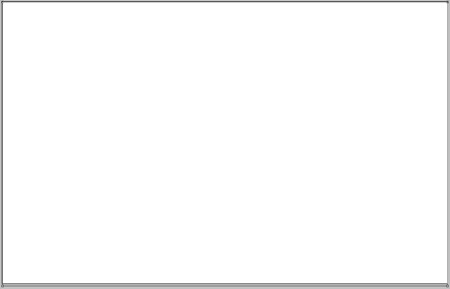 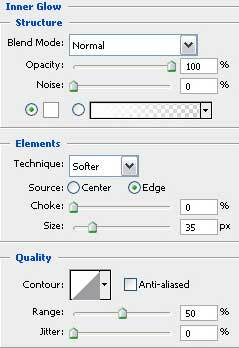 Start by creating a new file (File>New) with 1925×1218 and 200 dpi. Using the Rectangle Tool (U), represent the background of the picture that we ant to get finally. 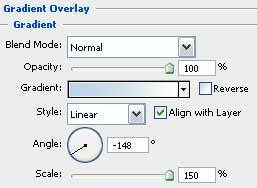 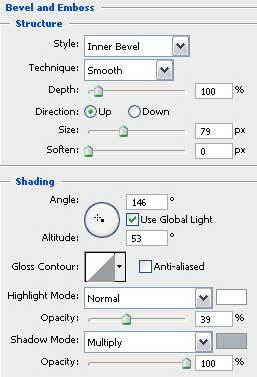 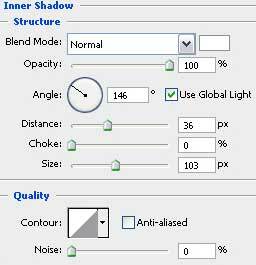 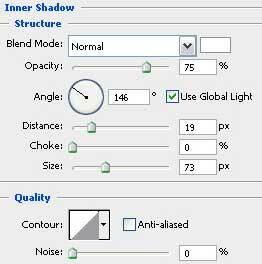 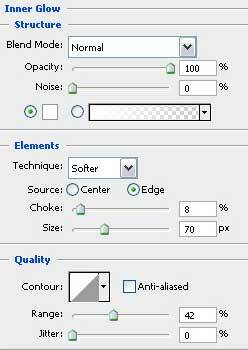 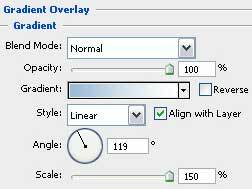 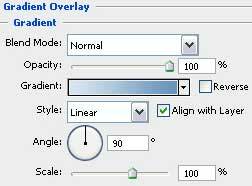 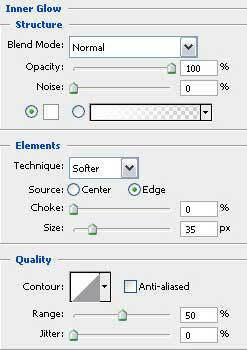 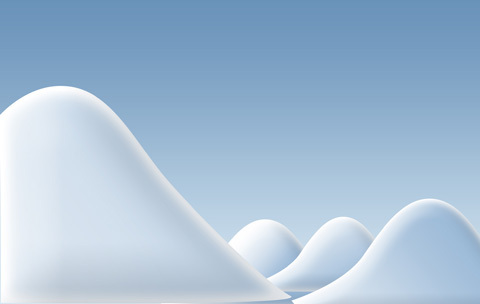 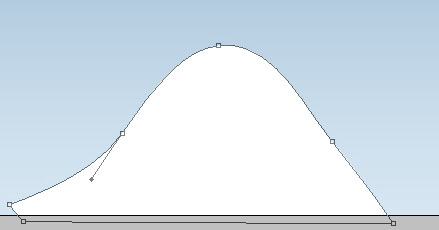 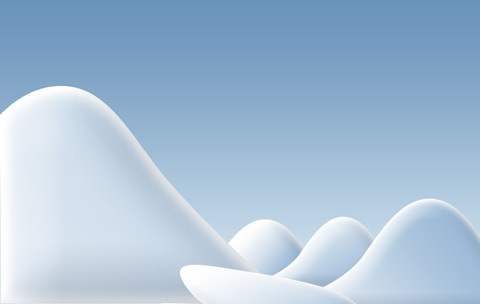 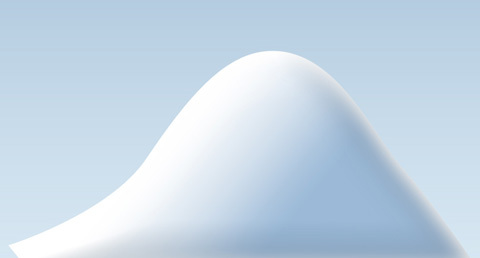 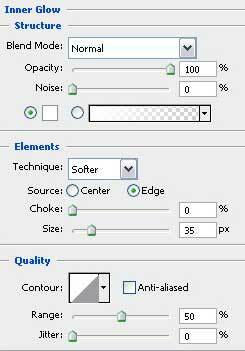 Using the Pen Tool (P), try to represent a snow hillock, which shape is possible to change with the Convert Point Tool. 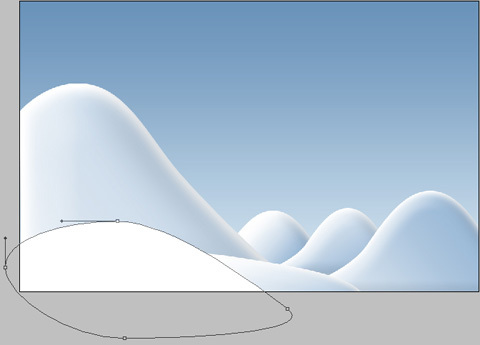 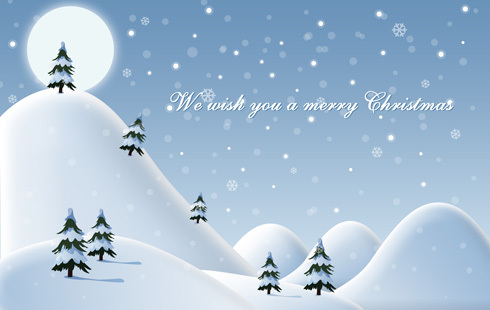 Using the same instruments, Pen Tool (P) and Convert Point Tool, try to represent another snow hillock. 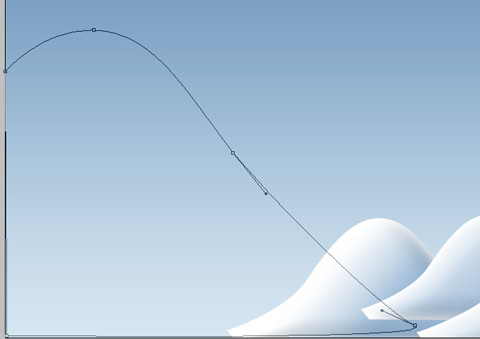 Next we’ll make another snow hillock, applying the already known instruments: Pen Tool (P) and Convert Point Tool, for making the corresponding corrections on the element’s shape. 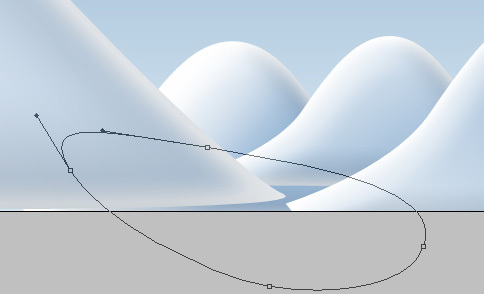 Using the earlier described method, try to make the next element, representing also a snow hillock.